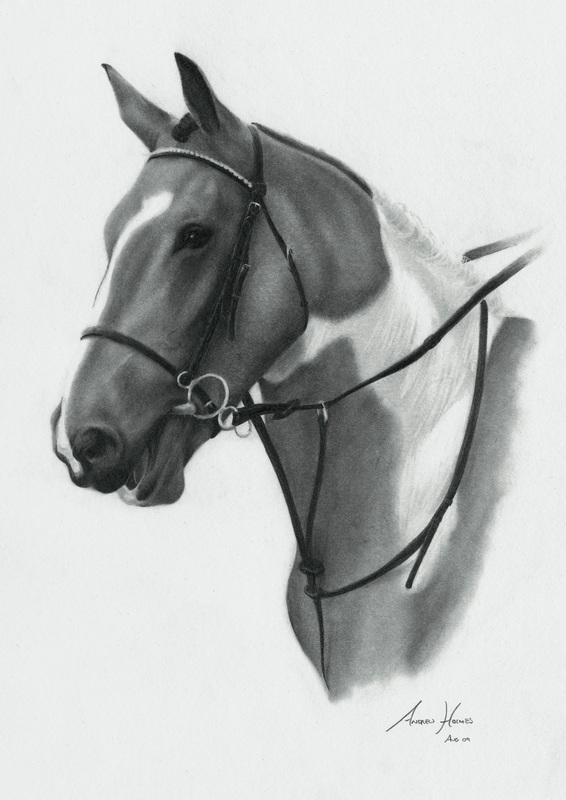 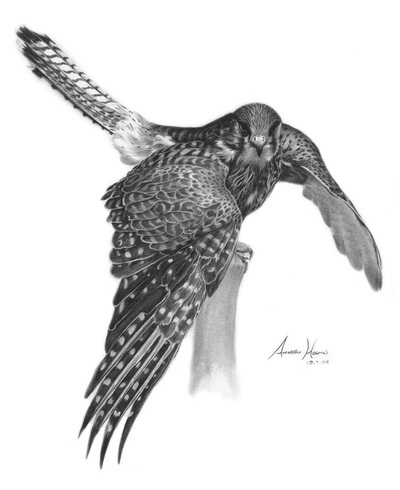 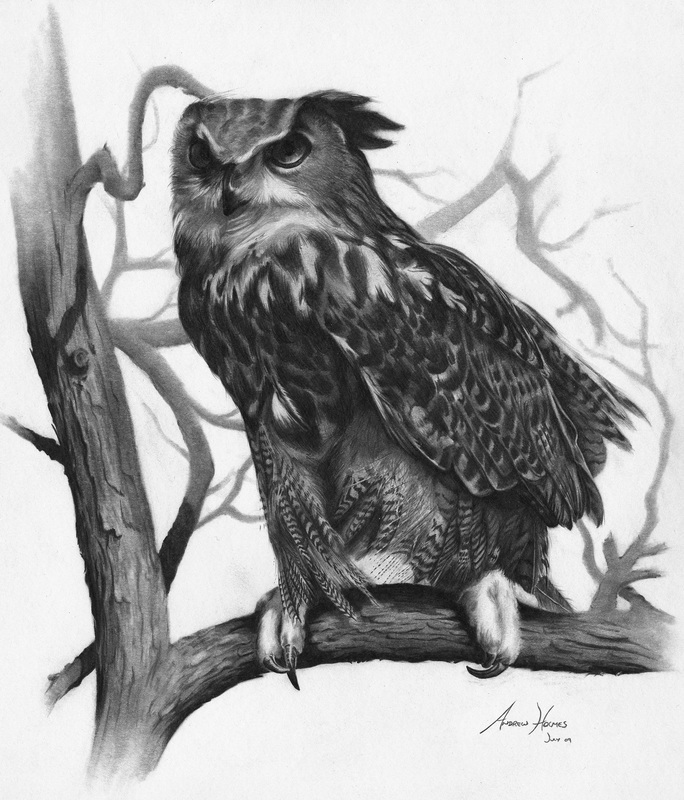 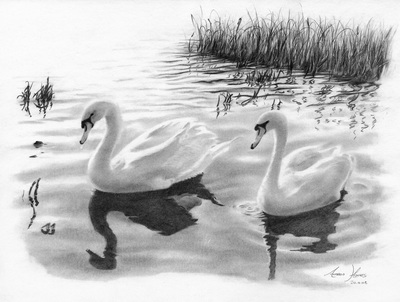 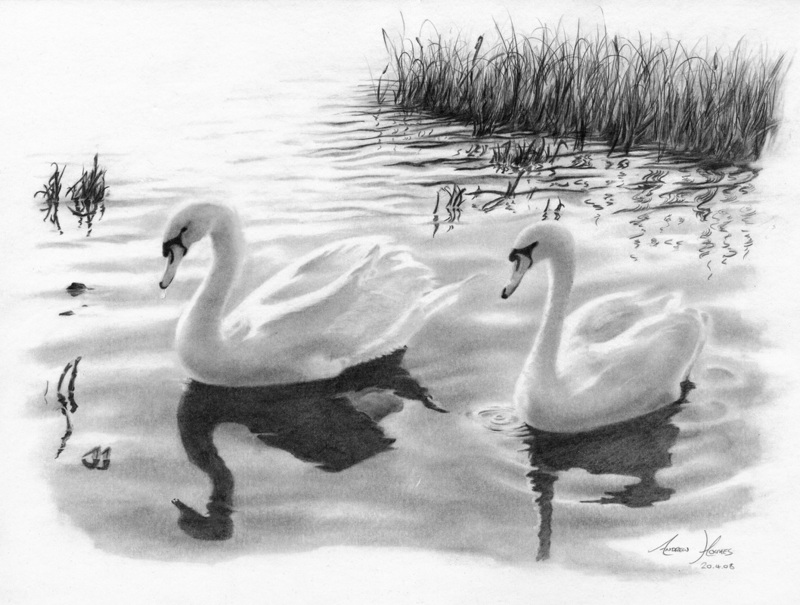 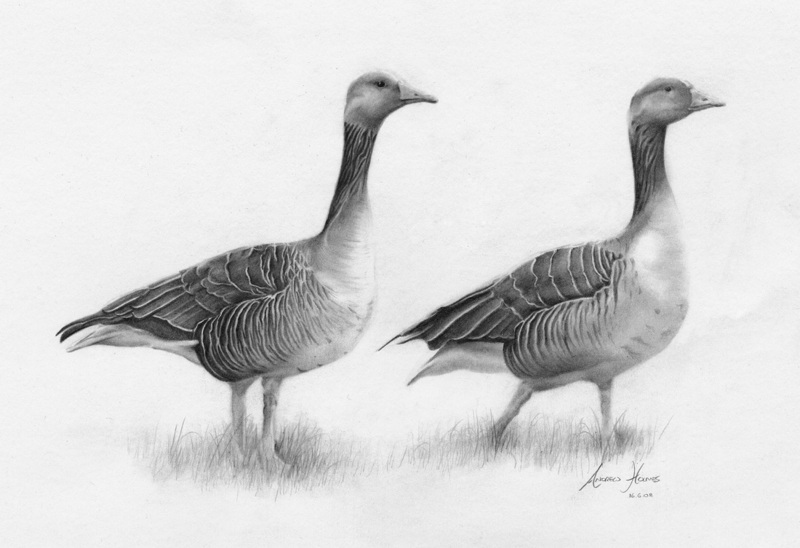 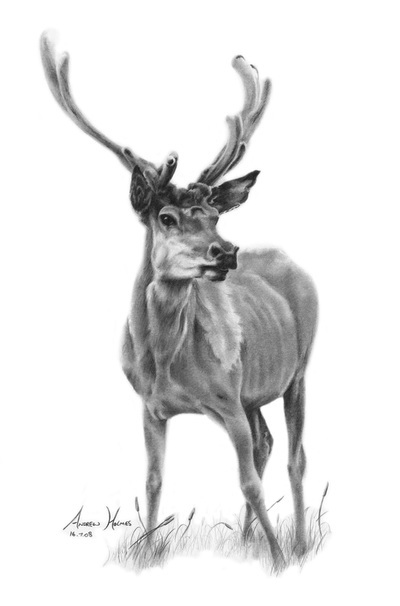 Drawings of wildlife, which were photographed in my home county of Northumberland to draw from. 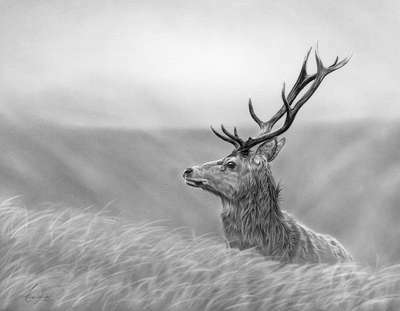 All are available as open edition prints at either 16"x12" or 12"x10". 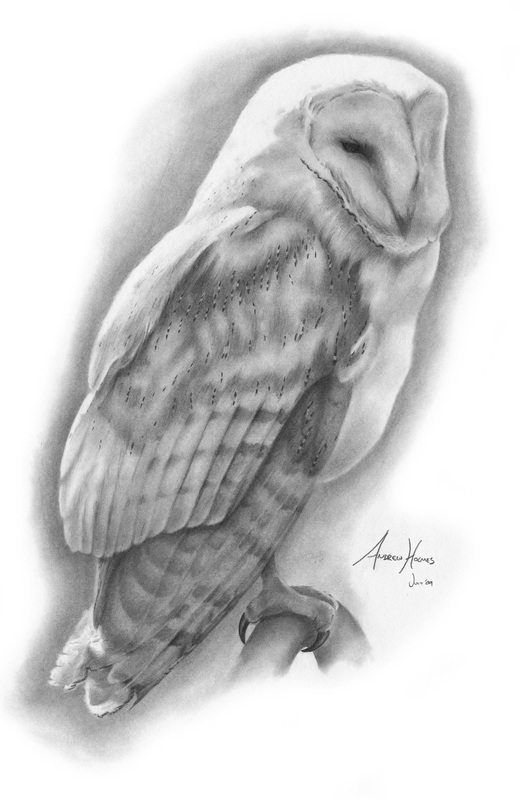 Click an image to check pricing and availability and contact me with any purchase enquiries.